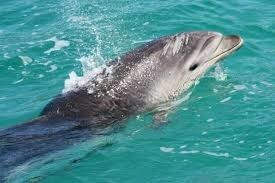 •	Cruise among the Bay of Islands’ many beautiful islands while searching for dolphins. •	You will be travelling on a purpose built catamaran: observation decks, side opening windows and safe access to the water for swimmers. Perfect for dolphin viewing. •	Bring your togs, towel and camera. 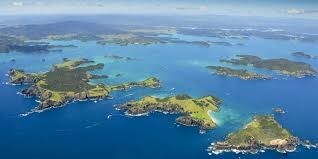 Departs from Paihia at 1:00pm or Russell at 1:10pm.